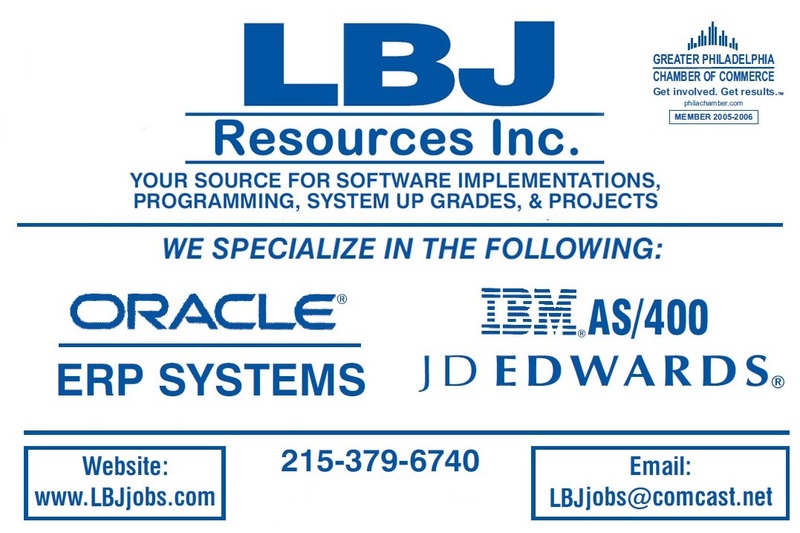 LBJ Resources,.. Has been in the Information Technology Business for twenty-one Years (21). We can Help any person in the Technology Business Find Opportunity. Consulting or Permanent; Too those Manager's & CIO's of Big Business, We can take on Your Project and stay within your Budget, LBJ Would like to Earn your Business. Complete the form below and one of our friendly recruiters will contact you with more information.